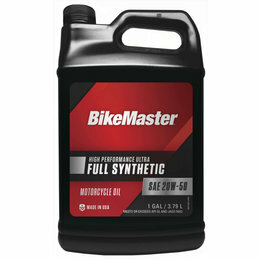 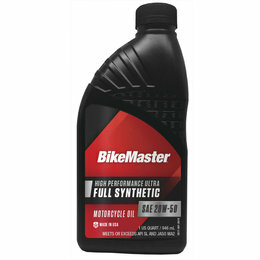 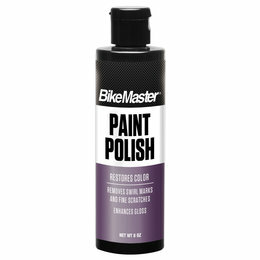 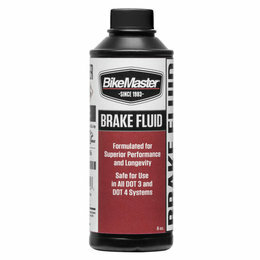 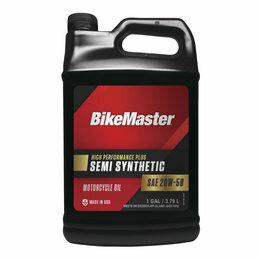 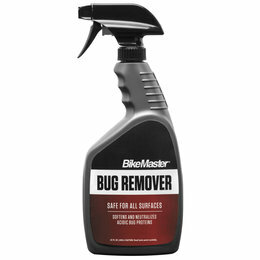 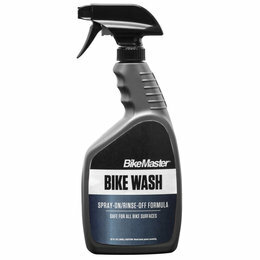 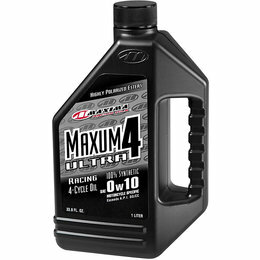 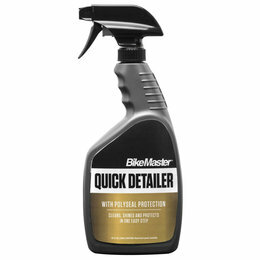 Sport transmission fluid has been developed for the unique demands of Sportster V-Twin motorcycle transmissions equipped with wet clutches. 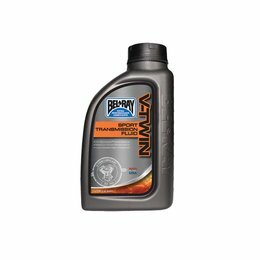 Bel-Ray Sport transmission fluid flows freely for better clutch cooling and provides positive clutch engagement for better stars and longer clutch life while protecting highly-loaded gears from wear, ensuring smooth shifts for more positive action. 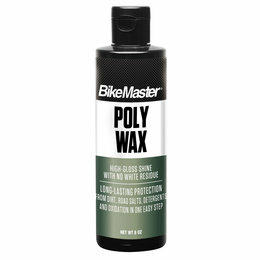 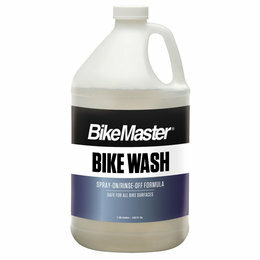 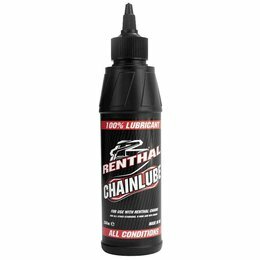 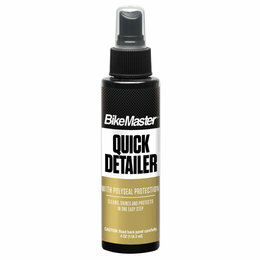 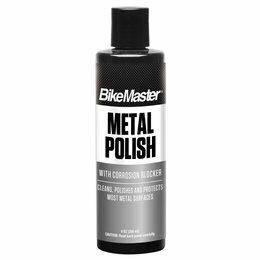 Chain lube for motorcycle, ATV and similar applications.